Acuro Organics Limited offers premium quality EDTA Iron. 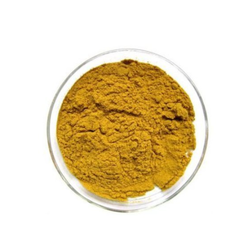 Acuro Organics Limited offers premium quality EDTA Iron.We offer these products with durability and these products are highly famous for their multipurpose use. 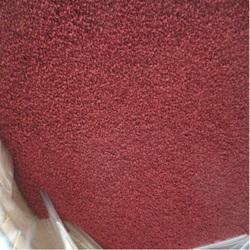 We manufacture, export and supply high quality iron EDTA which is extensively used as a nutrient for plant growth. EDTA iron is one type of chelated iron that is used in a nutrient solution. We are well equipped to execute the bulk orders of this product. Backed by years of industry experience, we are engaged in offering a premium quality range of EDTA Iron 12%.